Enjoy the tropics at their finest at Sirenis Hotels in Riviera Maya and Punta Cana. 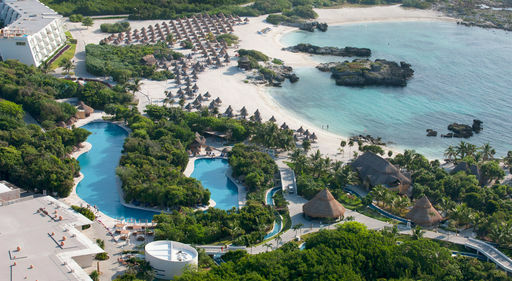 The all-inclusive Grand Sirenis Riviera Maya offers stunning Mayan-style architecture, a perfectly conserved Mayan ruin and underground river on-property, and a large coral reef on its coastline. 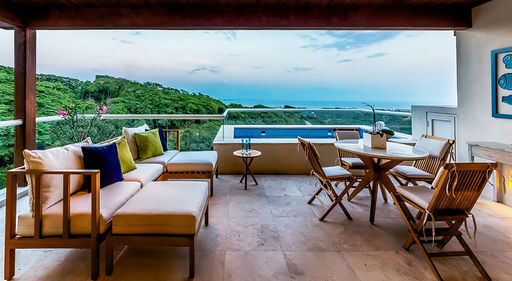 Choose from seven a la carte restaurants featuring a variety of cuisine, and enjoy full exchange privileges with Gran Sirenis Mayan Beach. 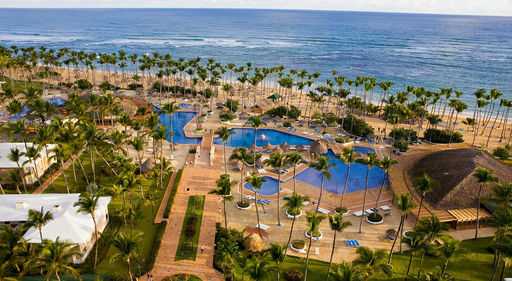 In Punta Cana, take advantage of all the facilities of two amazing all-inclusive resorts, the Sirenis Tropical Suites Casino & Spa and the Sirenis Cocatal Beach Resort Casino & Spa. Enjoy nine restaurants, eleven bars, a casino, spa and so much more!